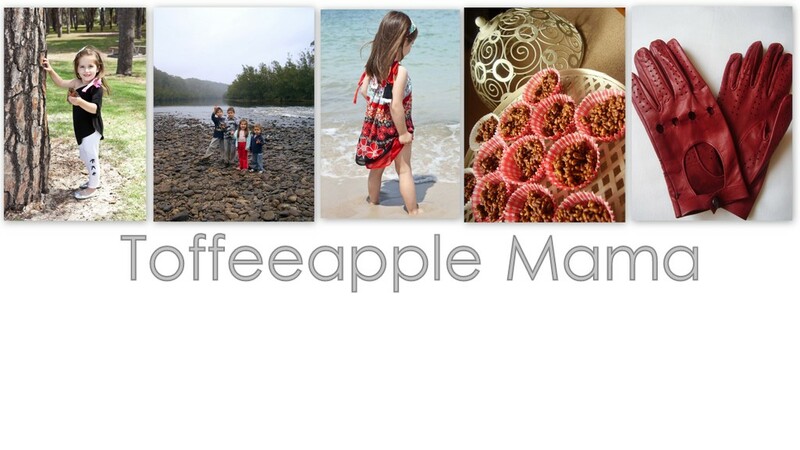 Toffeeapple Mama: Spring! Spring! Spring! Helllooooo Spring! Welcome! Shine your sunny rays down on me. Your warm smell in the air, the flowers blossoming cheering you in. Oh glorious Spring, hello. In celebration of the first day of Spring I decided to attack my stash of hoarded coffee jars and create some happy looking vases. I got the idea from Calico and Ivy, who got the idea from Sania Pell. They originally used Liberty of London fabrics (which I love), but I decided just to source my materials from the other hoarded product I have which is fabric. I measured the height that I wanted and the diameter of the jars using my measuring tape and cut it out. I glued the fabric on with regular craft glue but you can use any adhesive you deem reasonable. I then cut up my Italian favourites music book that I picked up on Saturday (see here), glued that on and then tied a piece of string. Three jars later, some flowers raided from the neighbour’s yard, and voila. All done in a very short period of time with one persistent 3 year old that was fixated on wearing his swimming goggles and swim cap (and I NEEEEDED to get them NOOOWW), and a sick 8 year old home from school (who at the end really wasn’t that sick). And moving further along the glass jar route, I came across some great blog posts about the beauty of glass. Sometimes we forget how wonderful glass is in both storage, presentation and preservation. Have a look at this post here about the beauty of glass storage, and this one here about the uses of broken glass (she puts it in her garden – I don’t think I’ll be doing that with children constantly roaming around in the yard but a novel idea nonetheless). So I hope you all had a beautiful first day of Spring if in Australia, but if elsewhere celebrate some Spring in Spirit.